About a month ago I accidentally deleted a SQL database as part of a migration to a new failover cluster. 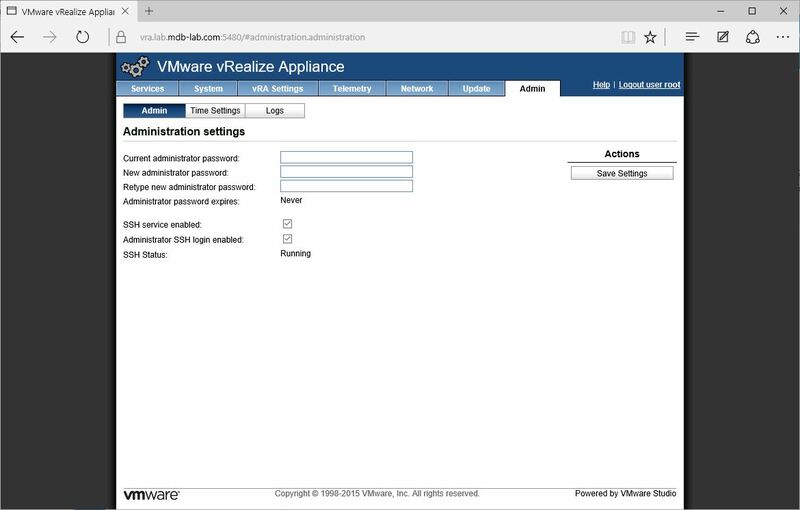 The database in question was the IaaS database used by my vRealize Automation installation, and no backup was available. Mistakes like that in a lab happen from time to time and are okay, as long as you can be the one to fix them. WARNING: the following is risky, and will potentially leave you with a broken installation. At best, I imagine VMware would consider this action “unsupported”. Use at your own risk. I reinstalled the IaaS components and provisioned a new SQL database, this time on my new cluster. I had to recreate my endpoints, machine prefixes and so on, but when I came to create my business groups, I found a problem. After a few minutes scratching my head I discovered I could create business groups with a new name, but I couldn’t re-use ones I’d previously provisioned. It was clear that whilst the IaaS SQL database was new, the old information was stored somewhere else, and the two were now out of sync. I started a discussion on the excellent VMware Community forum, but unfortunately it didn’t receive any feedback. I obviously had to stand tall (tough for a Hobbit) and fix this one myself. 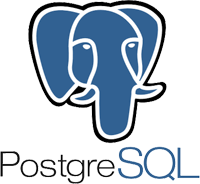 When provisioning the vRealize Automation appliance, a PostgreSQL database is installed, and I figured this contained the old data. This confirmed the group existed. I then searched again for another group to confirm it wasn’t a fluke. DETAIL: Key (id)=(034d2a72-09e2-49ba-a2a7-be5d0963294d) is still referenced from table “subtenantrole”. 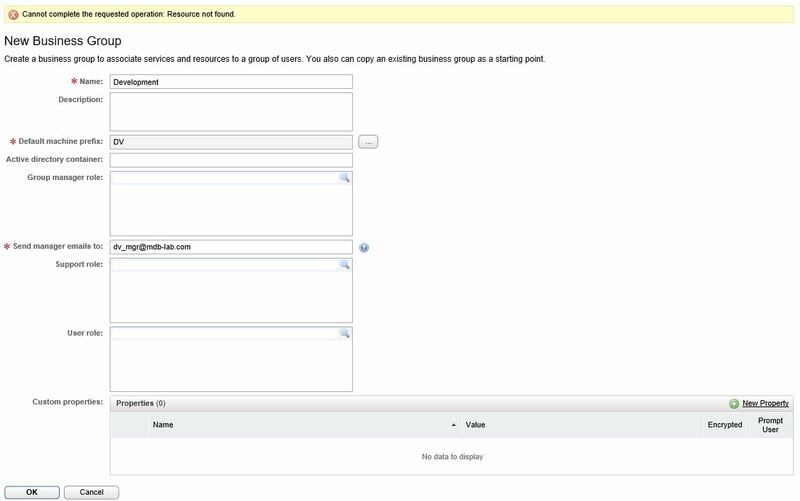 Once the old data has been removed, you will be able to add new business groups.